Getting caught without having a driver’s license with you could mean trouble, but do you know that driving and getting caught without car insurance can be worse? 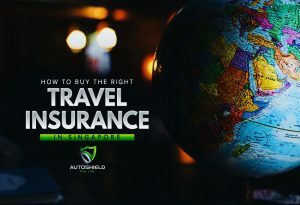 The Land Transport Authority in Singapore states that every individual with a vehicle is required to buy private car insurance─which is also mandated by the Third Party Risks and Compensation of Motor Vehicle’s Act. 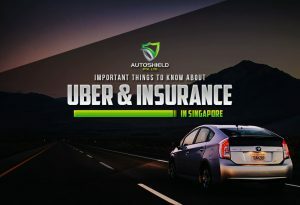 By having your car insured, you (as the driver) are indemnified against the third party costs connected with injury or, worst, death in an accident. 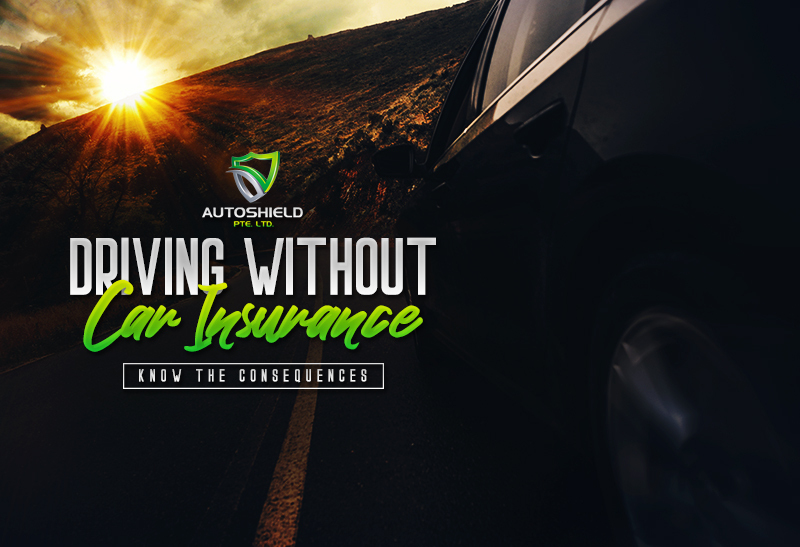 If your reason for not having your car insured is due to the costs it may take, Autoshield can walk you through and help in quoting and comparing amongst the several companies where you can purchase affordable car insurance with a policy that is right for your needs. Going back, driving and getting caught without car insurance can be severe that it might give you a real headache. You will not only have your driver’s license taken away, which can last for 12 months after the date of your conviction, but you will also have to pay a large amount for a fine. 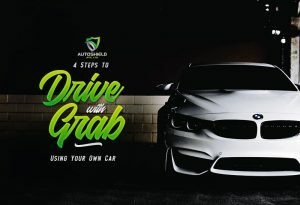 As a matter of fact, under the Motor Vehicles Act, if someone is caught driving without car insurance, the driver will have to face a fine of up to S$1,000, imprisonment for up to 3 months, or both upon conviction. In addition, the vehicle, which does not have insurance, can be impounded. Instead of avoiding the expenses of getting your car insured, which in return can cost you so much once you get caught, it would be better to consider applying for car insurance as soon as possible. By having that as one of your top priorities as a wise driver, you’re most like to save both time and money. If you’re thinking of either purchasing car or travel insurance, don’t hesitate to ask for help from Autoshield!